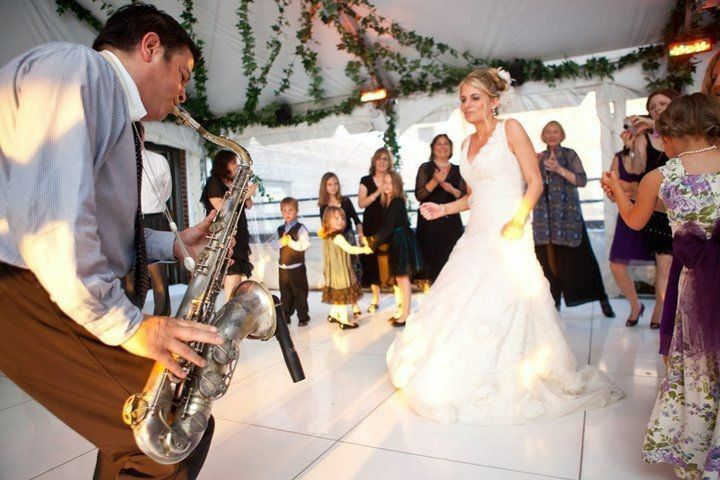 Based in the New York area, Manhattan City Music provides the finest music and entertainment to make your big wedding day memorable. 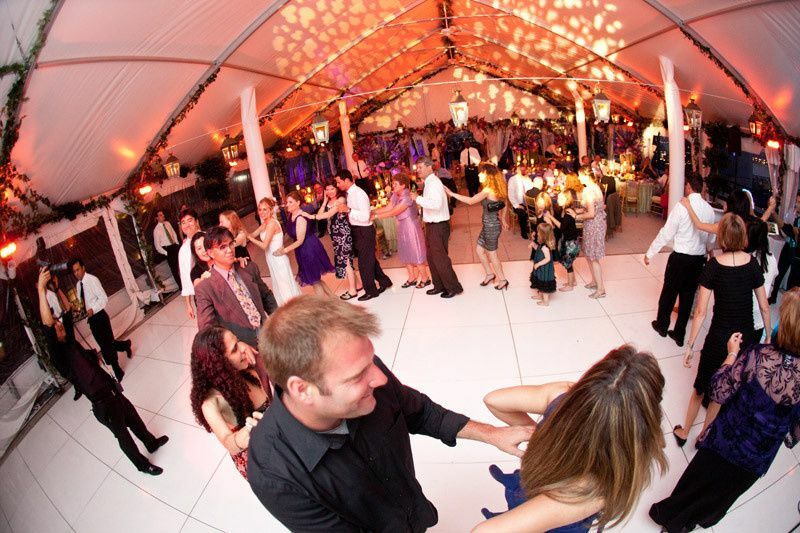 They are entirely focused on making your big day the perfect balance of fun and elegant. If you're looking for high-quality entertainment at an affordable price, Manhattan City Music has got you covered. 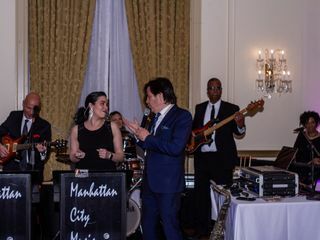 For over 15 years, Manhattan City Music have catered to thousands of parties and high-profile events with the best professionals of the highest caliber. 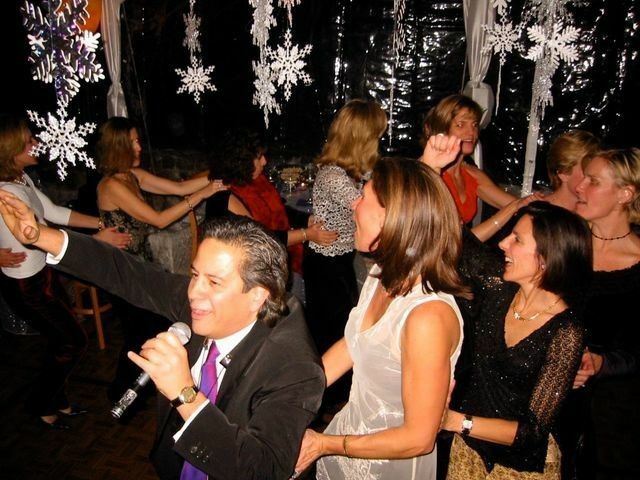 They specialize in the "New York sound" for ceremonies, cocktail hours and receptions. 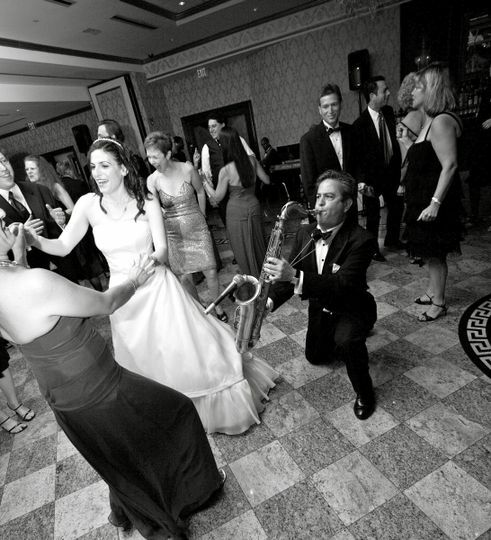 Whether you want an ultimate dance party, an elegant string quartet, a tasteful jazz band or even a custom choreographed show, Manhattan City Music will have what you're looking for. 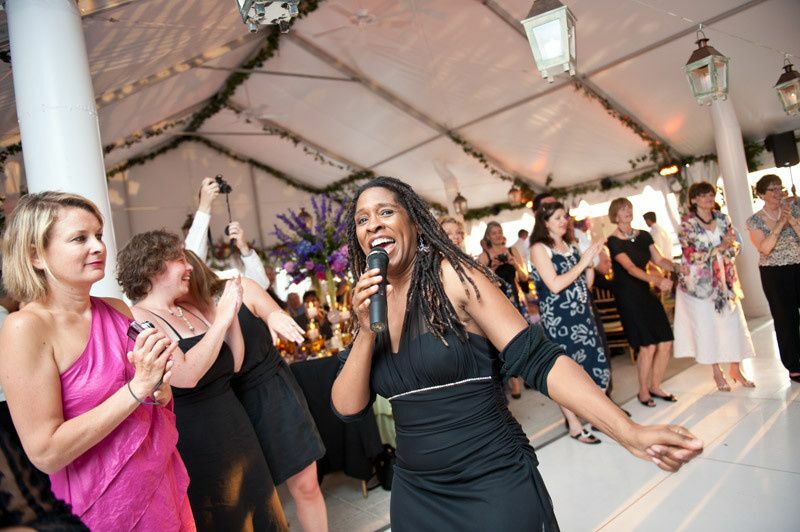 Not only do they offer live band services, but they also offer New York's finest black-tie DJ services. They are willing to travel and learn new songs. My husband and I are both music lovers as well as musicians so choosing the right band was important to us. Manhattan City Music is top-notch!!! Don’t waste your time looking elsewhere! My friends and family are still talking about how amazing the band was at our wedding! The band leader, Victor, was very professional and extremely responsive to our needs and requests. He’s also super talented as a vocalist and sax player! 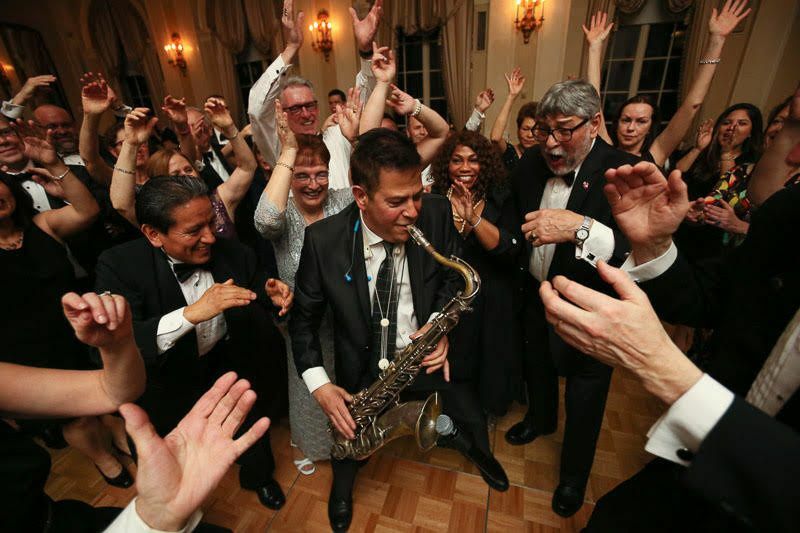 The band plays all types of music— we requested mostly top 40 tunes, some Motown and Sinatra. They even played a song I had written for my husband! Thanks again, Victor and the entire ensemble for making our wedding very memorable! Dear Amy: Thank you so much for this stellar review! 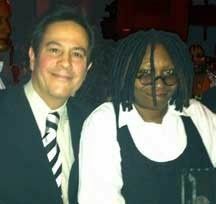 It was an honor and a privilege to work with you and your husband. We appreciate immensely you taking the time to share your outstanding experience with Manhattan City Music. We wish you a lifetime of happiness! 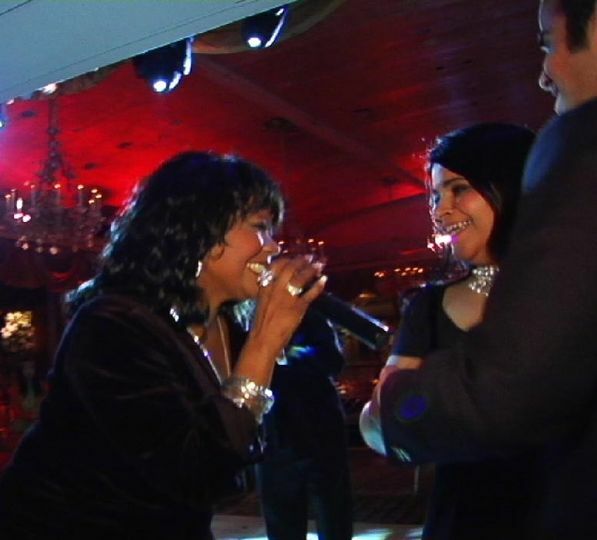 Manhattan City Music performance in our event was amazing! After their performance last year in NY Holiday Party; people in DC requested the same band for this year holiday party. They brought some much fun and energy to our event! The absolute best experience EVER! 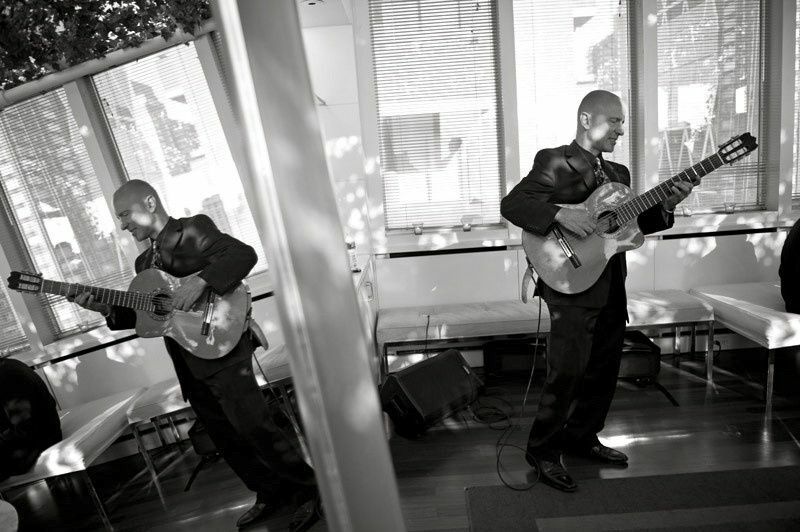 Victor Lesser & Manhattan City Music rocked our wedding last Sunday at a hip, Downtown Brooklyn Restaurant, Noodle Pudding! His song selects, music mix could have filled a huge concert hall! And, he sings & plays a mean saxophone! You couldn’t ask for a better DJ & wedding whisperer! Can’t say enough good things about our experience! Highly, Highly recommended! You can’t go wrong!! Dear Maureen: Thank you for your superb review of Manhattan City Music! It was a pleasure working with you and we wish you a lifetime of health and happiness!